Lynne was incredibly helpful on our North American research tour and we are extremely grateful. 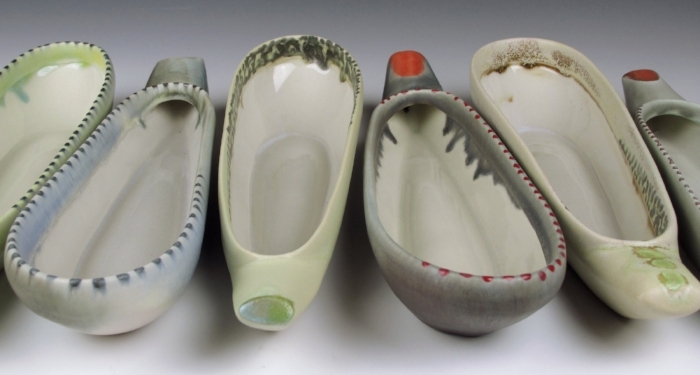 Born in Phoenix, Arizona, Lynne developed a passion for ceramics whilst pursuing a BFA in the History of Art at Syracuse University. In 2015 she earned her Master of Fine Arts at the University of Arts and Industral Design in Linz, Austria. Lynne has worked in a number of galleries and museums, has some teaching experience and was also artist in residence (2010/11) and visiting artist (2014) at the Genesee Centre for the Arts in Rochester, New York. 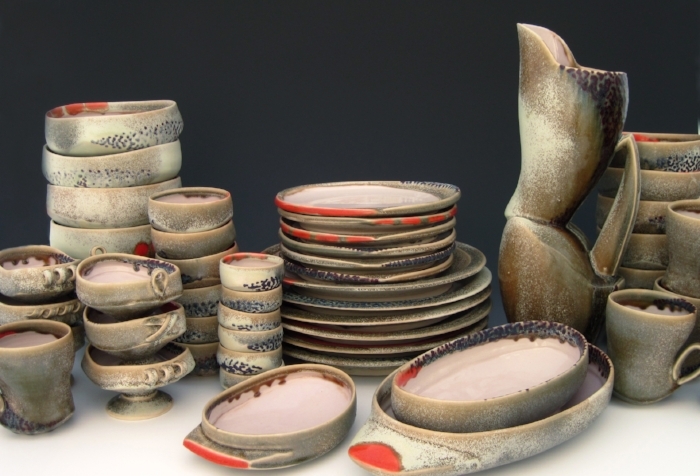 Lynne creates both functional and conceptual ceramics and has exhibited in both solo and group exhibitions throughout New York State, Arizona and Maryland, as well as Vienna and Linz in Austria. Lynne is currently part of the ROC Girl Gang, a community of female creatives and entrepreneurs in Rochester, New York. Deb was a great help to us during our 2017 tour of North American ceramics studios. 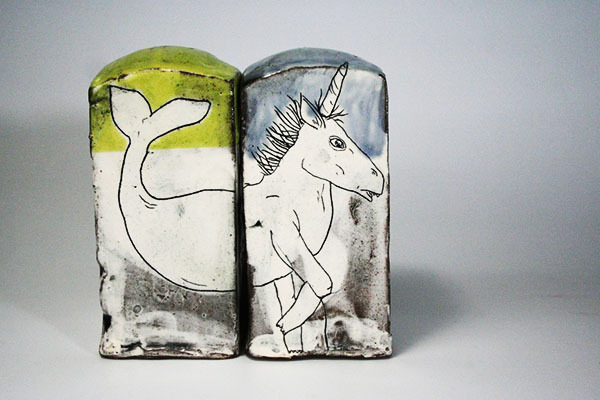 Born and raised in Seattle, Washington Deb earned her Bachelor of Arts at the University of Alaska in 2013. A year of independent study at San Diego State University was followed by completing a Masters of Fine Arts at Penn State in 2005. Deb has taught at Ohio University, Massachusetts College of Art and Design and the University of Washington. 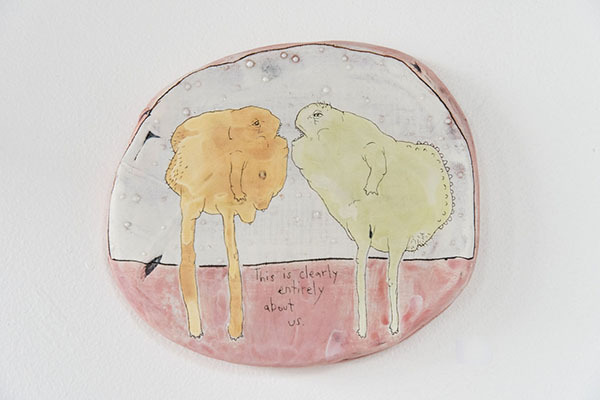 She has worked nationally at the Archie Bray Foundation (MT), Mudflat Studios (MA), The Clay Studio (PA), Pottery Northwest (WA), Watershed (ME), and internationally at Sanbao in Jingdezhen, China, and the Residency for Ceramics-Berlin in Germany. Deb also taught with the University of Georgia’s study abroad program in Cortona, Italy for a semester. Deb has led over 80 workshops as well as exhibiting throughout the US and internationally. Moving back to Seattle in 2013, she bought her own house and studio space in 2013. Deb established Rat City Studios in Seattle where she holds community classes, works with studio assistant positions, and hosts events.